Amsterdam, 20 July 2018. 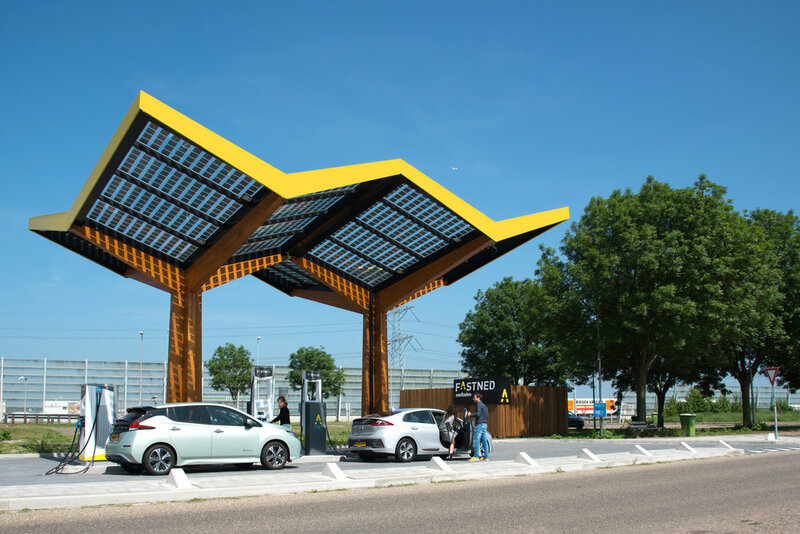 Fastned, which is building a European network of fast-charging stations, has been awarded a subsidy of a maximum of € 1,464,000 for the construction of 40 fast-charging stations across the Netherlands and Belgian regions of Flanders and Brussels. The subsidy is provided by BENEFIC. It is Fastned’s mission to accelerate the transition to electric driving. In order to achieve this, Fastned is building a European network of fast charging stations where all electric cars can charge as fast as possible. Fastned currently has more than 75 stations operational in the Netherlands and Germany. Under the BENEFIC framework, Fastned will build fast charging stations at 40 additional locations across the Netherlands, and in the Flanders and Brussels regions of Belgium, where electric vehicles can be fast charged at rates of up to 175 kW. The realization of this project gives electric drivers the freedom to drive through the entire region of the Netherlands, Flanders and Brussels. All locations are 24/7 accessible and suitable for all electric cars, including E-taxi’s and shared cars. BENEFIC is an innovative, cross-border project. Among other things, BENEFIC is subsidizing the development of charging infrastructure located directly on, or close to the European core network (TEN-T). BENEFIC is funded by the Connecting Europe Facility (CEF) program of the European Union. Michiel Langezaal, CEO Fastned: "We are extremely pleased with the granting of this subsidy, because it will help us to continue to invest at speed in infrastructure that is crucial for electric driving." At Fastned, all types of fully electric cars can charge their battery as fast as possible. When using the latest 175kW charging technologies, compatible cars can add up to 300km of range in 20 minutes. The roof of the station consists of solar panels. All power that Fastned supplies comes from the sun and the wind. Charging can be initiated with the Fastned app or by swiping any number of charging cards. Payments are settled via a charging card, bank debit or credit card.